Coffee can be blamed for many things, including a phenomenal new documentary screening opening night at the Melbourne Documentary Film Festival that will have you craving caffeine and rooting for one man, Sasa Sestic, as he journeys across the globe from coffee farms in Ethiopia, Columbia, and Honduras to the 2015 World Barista Championship in Seattle, Washington. Directed by Jeff Hann and produced by Roland Fraval, “The Coffee Man” is the first feature-length documentary by the two Melbourne-based filmmakers and founders of Jeraff Productions, an innovative company that combines the duo’s creative passions in film, photography, and live events with the principle of telling meaningful stories. 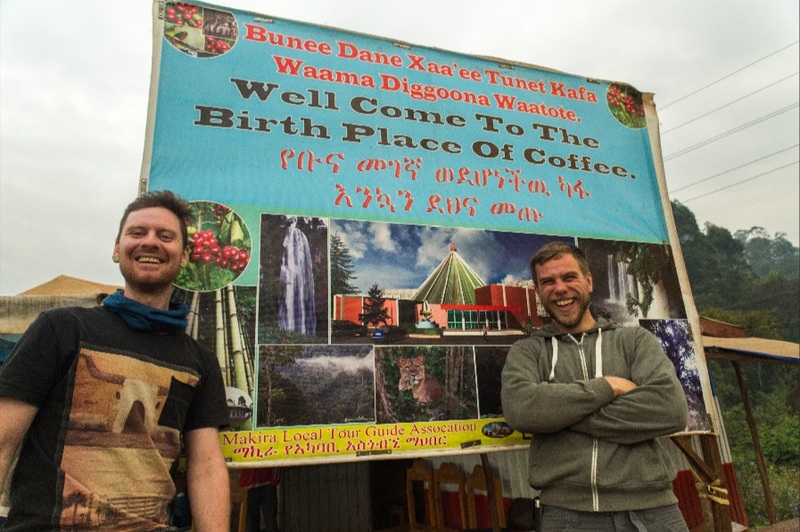 Since “The Coffee Man’s” premiere in May, Roland and Jeff have been traveling all over the world for screenings of the film. While on their recent 10-day tour of Asia, Jeff caught Documentary Drive up on their adventures with Sasa, the challenges they faced during the film’s production, why he and Roland love the medium of documentary storytelling, and how making the film has personally impacted his life. Documentary Drive: How did the idea for “The Coffee Man” originate? Had you had much interaction with the coffee world previously? Hann: I met Sasa through my brother in-law Mick and we talked about making a film to do with the coffee world. It started by looking into the coffee industry and direct trade and then transformed into a character based story about Sasa and his journey in coffee. 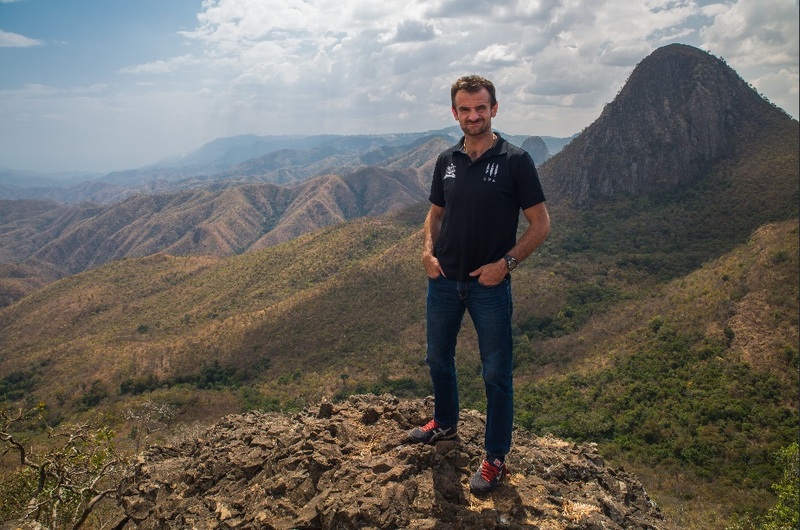 Documentary Drive: During production of the film your travels took you to Ethiopia, Honduras, and Columbia, can you tell me about one of your favourite experiences from those journeys? 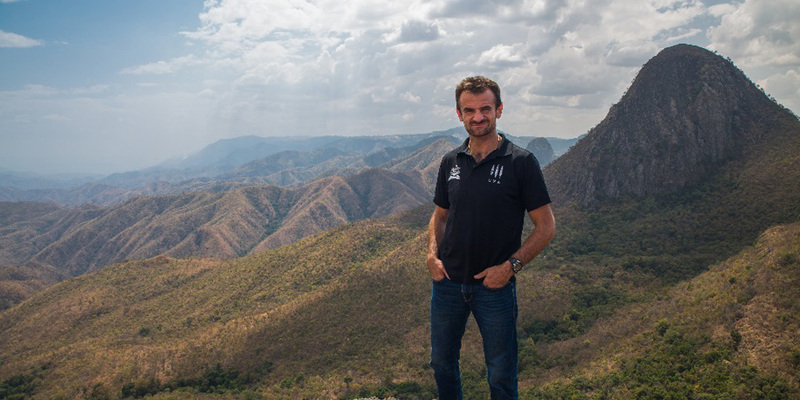 Hann: Ethiopia was the first trip we did with Sasa. 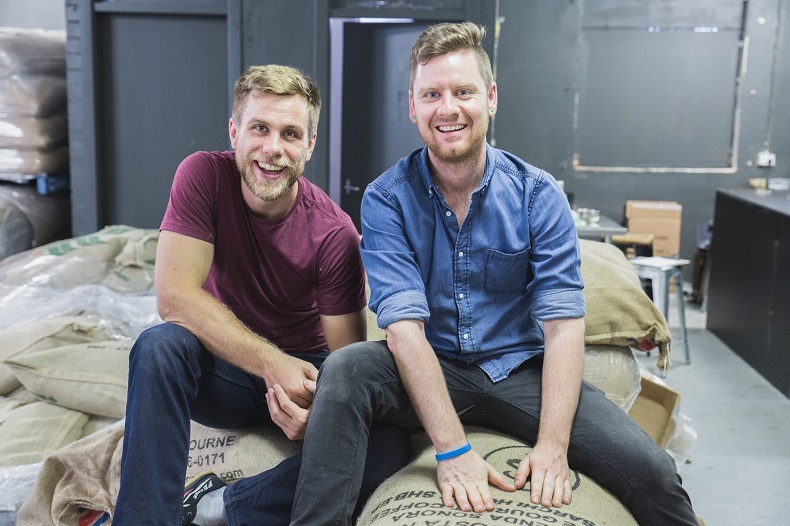 This was a great insight into the coffee world. We spent about 10 hours in the car every day on crazy bumpy roads and then would arrive at remote coffee regions and have around 20 minutes at each farm before it was time to jump back in the car and head to the next farm. This was challenging to capture being only two of us. We had to work hard to get the right footage and interviews. In general, the trips were very very busy and we didn’t really have the time to set up and capture the shots. It was more about filming moments and run-and-gun style. Documentary Drive: Aside from Roland becoming a milk smuggler, were there any production challenges you had to overcome while making the film? Hann: The biggest challenge was getting this film finished in the time frame we decided to complete it in. We had a deadline and needed to work to it. Distance from some of the characters and having to do Skype interviews was also tricky. We had to coordinate interviews in Honduras and Italy and have local film crews work with us while we interviewed them via Skype. Documentary Drive: Any guesses on the total number of coffees you drank? Hann: I reckon we had over 500 coffees. I drank coffee before this production, however, I’m much more of a coffee nerd today. The coffee helped me with some of those shaky camera shots! Documentary Drive: How was the film funded? I saw on “The Coffee Man” website that there are numerous sponsors. Were they on board with the project from the beginning? Hann: We partnered with the coffee industry to finish the film and this was the best way to work with our sponsors to get the best out of the film. These partners weren’t part of the project from the beginning and it was only after we’d completed 80% of the filming that we started sourcing funding and talking to different people within the coffee industry. Documentary Drive: In addition to following Sasa’s journey, the film contains some great animations that help explain the various stages of coffee development. Why were these educational aspects important for you to include? Hann: From the start we wanted to be able to explain a few facts about coffee to educate the audience. Sasa is all about educating the world about great coffee and we wanted to stay true to that, but do it in an exciting way. Therefore, we thought the animations could be a fun way to do it and having Ana (Sasa’s daughter) would be a great way to keep it in the family as she is also a great character in the film. Documentary Drive: What is it about documentary filmmaking that excites you both? Hann: We love not knowing what comes next and capturing moments as they happen. Also, the opportunity to learn about different worlds and industries and travel the world is exciting and the people you meet along the journey. We’re both very passionate about what we do and working with like-minded passionate people, in whatever industry is exciting to us. 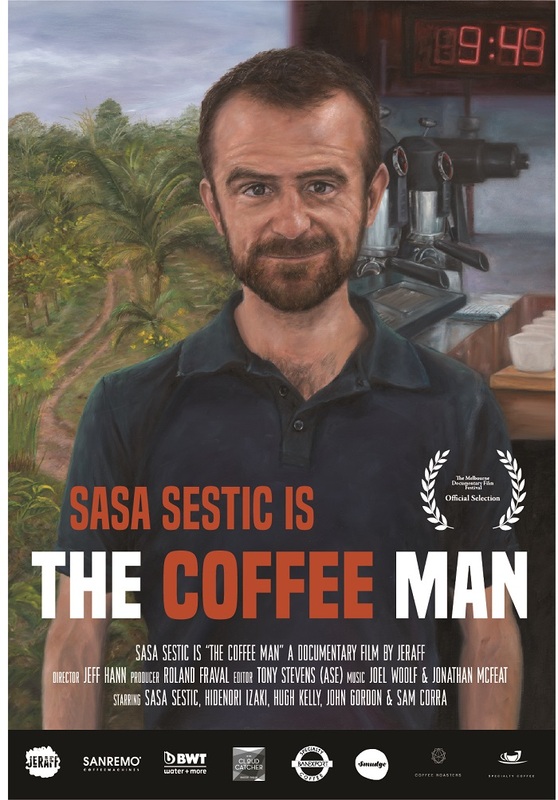 Documentary Drive: Finally, how has your time spent with Sasa and making “The Coffee Man” left an impact on you? Hann: This film project has had a large impact on me. It became a full-time job and the amount of work we did between two people was huge. However, the more we got into the project the more dedicated we were to finish it. Personally, I saw the structure of the story come to life and the moments that we caught on camera fit together, so it was a dream come true to put my first documentary to screen. To learn more about “The Coffee Man,” visit thecoffeemanfilm.com and follow the film on Twitter and on Facebook. “The Coffee Man” screens July 9th at the Melbourne Documentary Film Festival. Tickets are currently available through Moshtix.